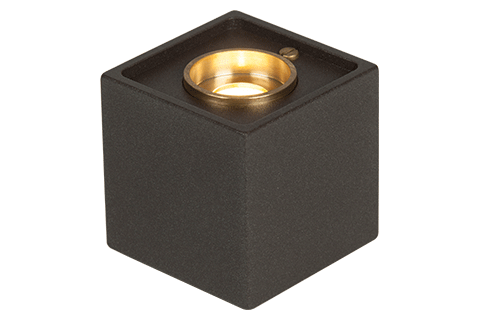 A stylish 50mm cube which is designed to illuminate pillars and walls with glowing light. 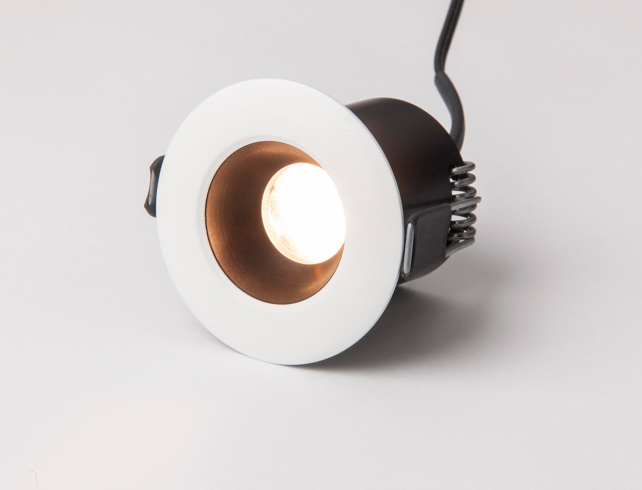 Fitted with a Cree LED and manufactured from materials which ensure it is suitable for use outdoors as well as in. 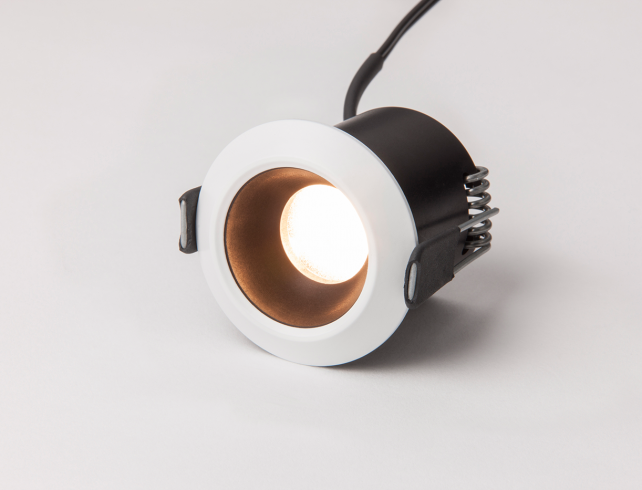 The UL LED Cube is available in either a straight or angled version and comes with a choice of colour temperatures and narrow or wide optics that allow you to direct the light where it is needed most. Dimming functionality is also supported using an Unlimited Light approved dimmer switch to suit all manner of lighting requirements. The Cube is manufactured from hard anodised aluminium with decorative brass flange. The kit comprises of 3 fittings, a trailing edge mains dimmable LED driver, splitter box and 2m leads. Longer leads are available to order.